CUSTOM SUITS are available too! Call for both ladies and mens alterations. 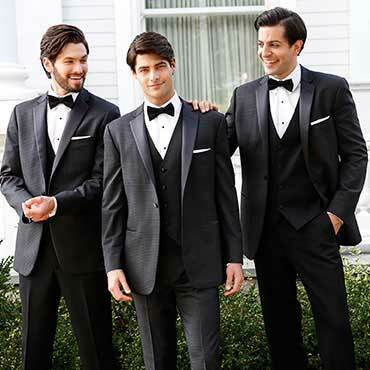 Folchi’s Tuxedos & Menswear has been proudly serving the greater Cincinnati / Northern Kentucky area for over 46 years. 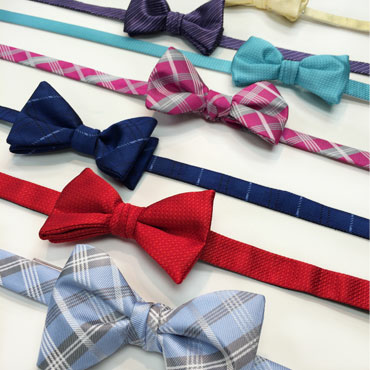 Begun in 1973 by master tailor Adelo Folchi and his wife Natalina, our business is still family-owned and operated with brothers Mark and Mike, along with sister Marisa, managing the stores in Anderson, Kenwood, and Liberty Township respectively. Mike, Mark, and Marisa, along with their mom, have over 75 years of combined experience in the formalwear industry. Come experience why Folchi’s continues to set the standard for excellence! 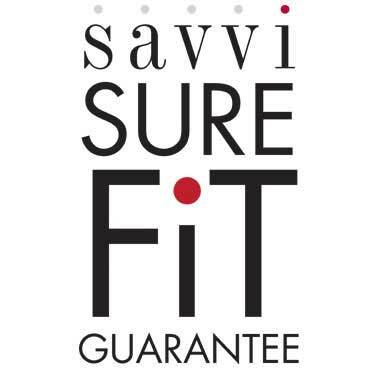 Folchi's Tuxedos & Menswear is a member of Savvi Formal Wear Association. 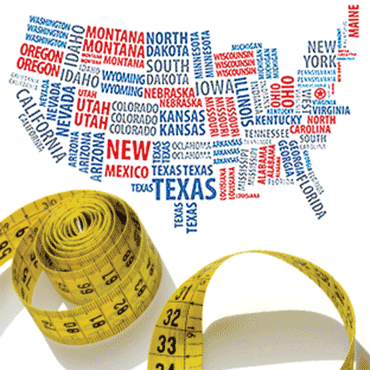 Savvi is a cooperative of the finest retailers in the USA, and is collectively managed so that customers are seamlessly served across the United States and Canada. To ensure the very best service for every customer, all locations are family owned and operated by members in their respective cities. Likewise, all locations are serviced by local warehouses so that tuxedos look their best when you wear them for your event. 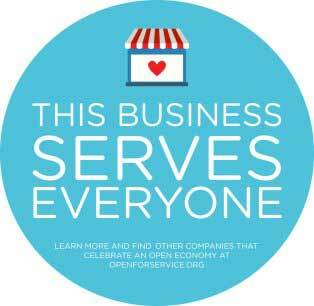 Savvi’s cooperative model allows our group to realize large company benefits (like buying power, resource pooling, and national branding), while simultaneously providing the exacting levels of customer service only possible with local, entrepreneurial ownership. 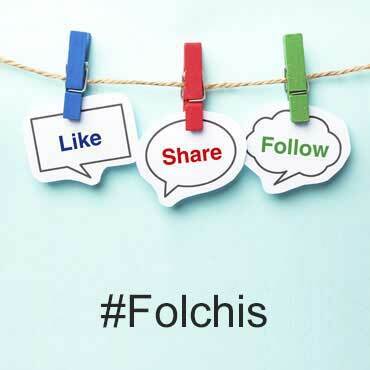 It is this corporate-level management and innovation combined with the passion and commitment of local store owners that makes shopping at Folchi's a unique and satisfying experience.